Our range of products include 7mm slim dvd case, customized dvd cover, black dvd case, double dvd case, plastic dvd case and single dvd case. We are 7mm Slim DVD Case to our client. In our endeavor to meet the exact demands of clients, we have come up with a premium quality range of Customized DVD Cover. The offered Customized DVD Cover are tested on well-defined parameters of quality, in order to offer only quality enriched items at clients' end. Further, clients can avail the entire range from us in different sizes and finish at market leading prices. 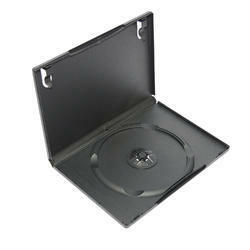 We are offering Black DVD Case to our client. We are offering Double DVD Case to our client. 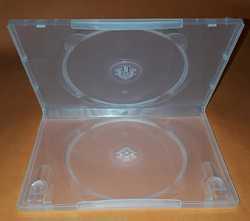 We are offering Plastic DVD Case to our client. 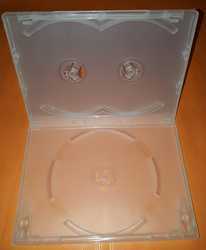 We are offering Single DVD Case to our client.